Do you have a sense of adventure? 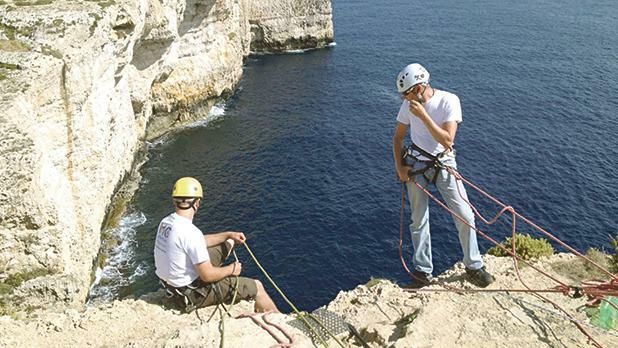 If so, then this Saturday head to Miġra l-Ferħa for a series of public zip-line, abseiling and climbing events bet­ween 10am and 1pm. The events are organised by MC Adventure. Each activity costs €15, or €40 for all three events per person. 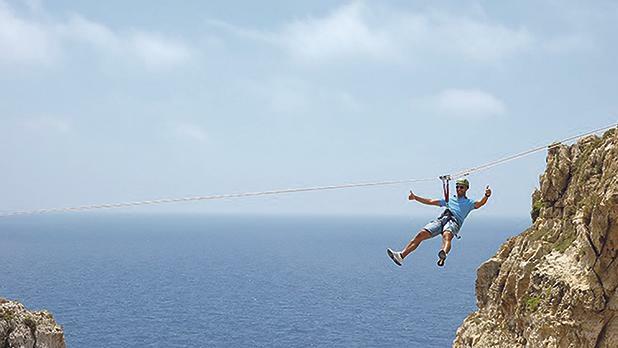 The slack-line is free for all to enjoy. It is important that participants wear trainers or walking shoes, as well as shorts or sports bottoms. For further information e-mail events@mcadventure.com.mt.